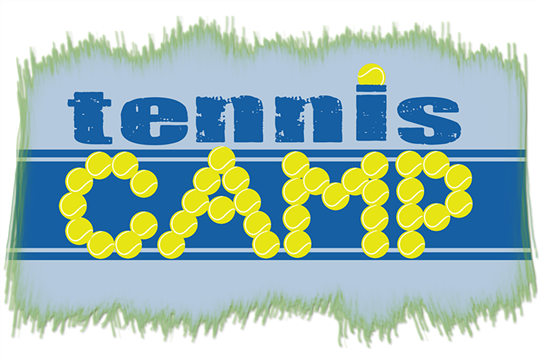 Get active this summer and join one of our tennis camps! For ages 5-8 and 9-15. All abilities welcome! To book your place, please download the booking forms.